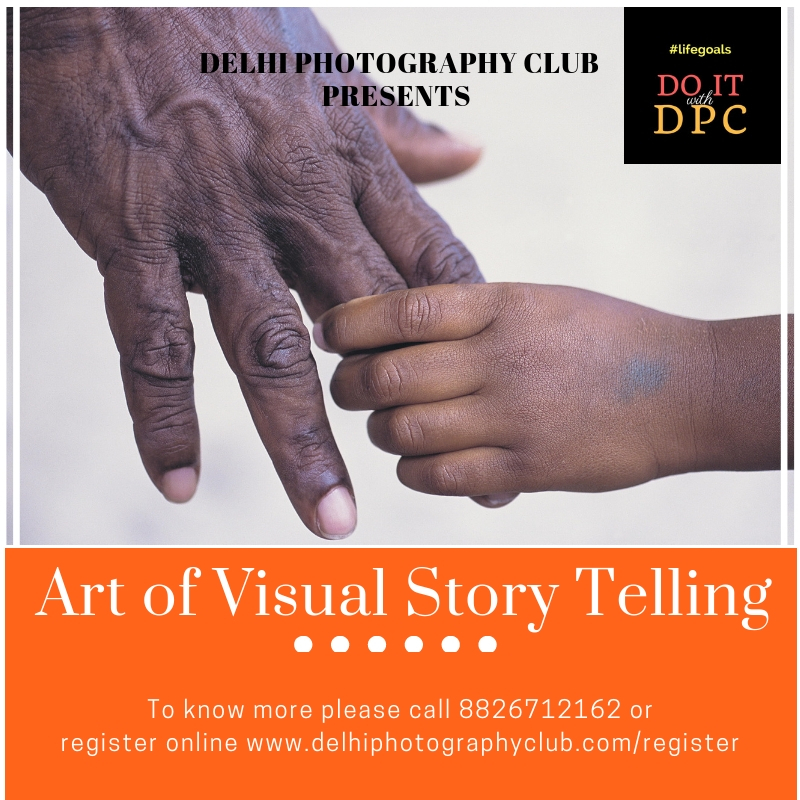 Announcing the Creativity with Camera for Children workshop. 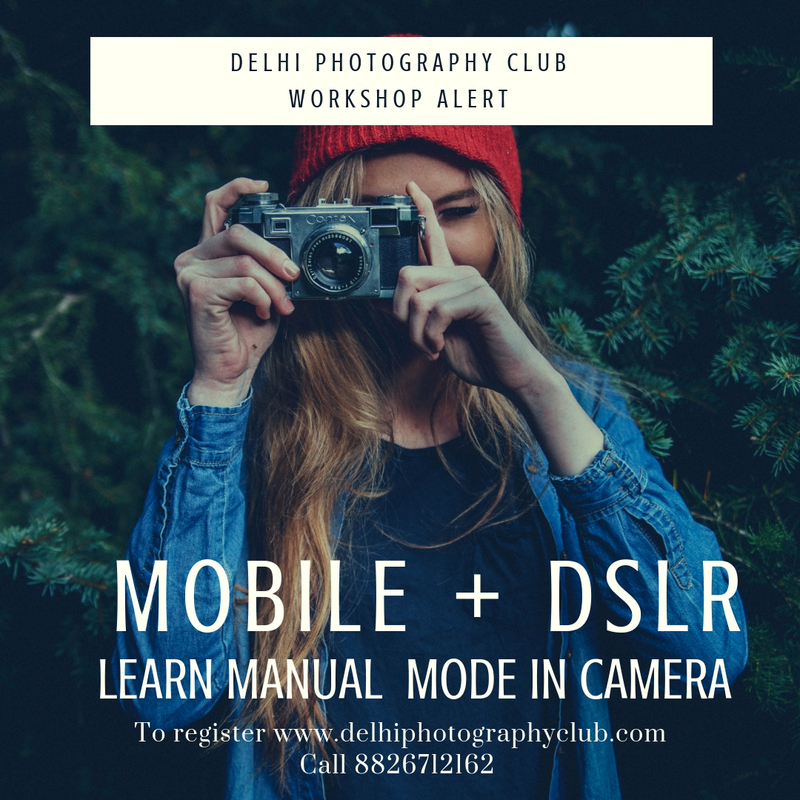 A simple non-technical workshop spread over two days to help children express themselves creatively using simple cameras. 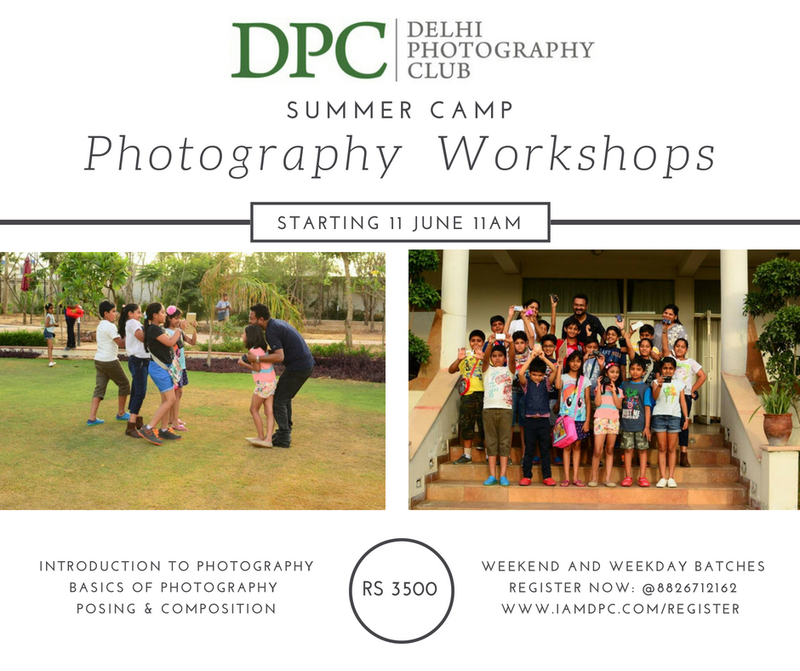 Important: This is not a workshop for children to ace or excel in photography. 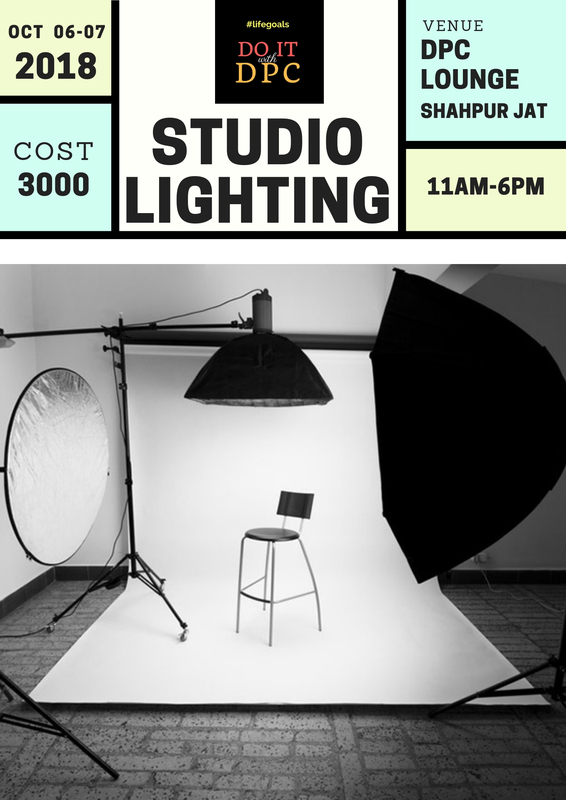 Pl dont attend or send your child to attend if you want him to ace, excel photography or be the best in the group. 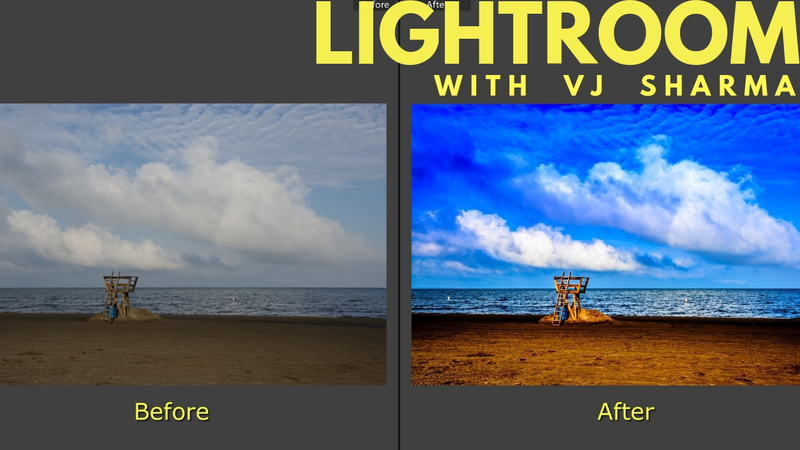 DPC endeavors to make photography fun–ONLY!